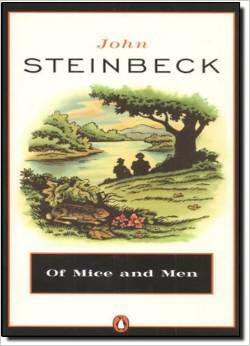 If you lose any of your pages for guided reading for Of Mice and Men, you can print extra copies here. Note: Please write your short answers on a separate piece of paper and they are worth 15 points, not 5 as noted on the paper. Picture borrowed from Amazon.com - Click to purchase!